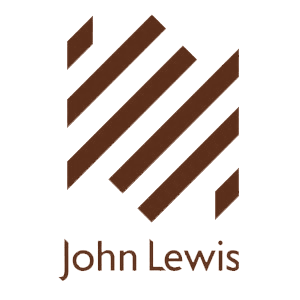 We do not require any gifts – we have been sharing a home for the last five years, so have most household items we require, but if you wish to purchase us something we do have a gift list at John Lewis- List number 352322. Alternatively, our photographer runs a type of gift list where you can contribute to our wedding album. Please contact him on 01494 353505 or see www.mikegarrard.co.uk if you would like to do this.